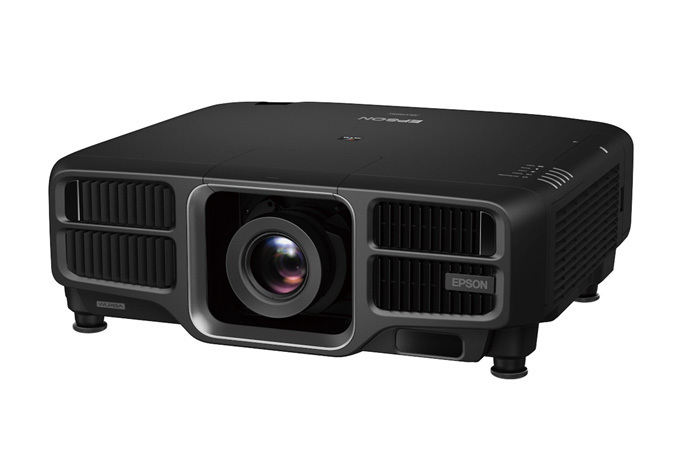 Epson has added an impressive line of Laser projectors to their already varied line projectors. All of their laser projectors offer WUXGA resolution with exceptional bright image quality and no bulb to change - maintenance-free operation! Call Spectrodata today for demonstration.